If you live with allergies or certain respiratory conditions, keeping the air clean and healthy is important to you. You want to breathe easily inside of your home, the one place in the world where you should feel the most comfortable. 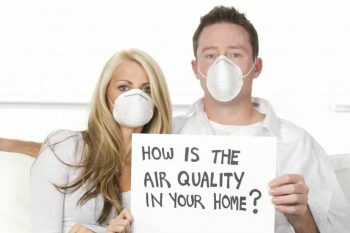 Fortunately, keeping and maintaining a less polluted atmosphere inside your home doesn’t have to require special devices or the intervention of professionals. There are a lot that you can do on your own at little or no cost of time or cash. Take control of the humidity. The humidity level in your home should be somewhere between 30% and 50% to ensure adequate airflow in rooms that are prone to dampness, like bathrooms. Use fragrance-free cleaners and ditch air freshener sprays. The components of these two everyday items can sure make everything smell good, but they also introduce unhealthy elements into the air you breathe. Keep smoking of any kind outside of the home. This is a no-brainer, as smoke is never good for the air that you breathe. The best thing to do for overall wellness, however, is to quit smoking altogether. Get your HVAC (Heating, Ventilation and Air Conditioning) systems checked regularly. Keep them maintained with seasonal visits from a trusted HVAC expert in your area. You can also check your own HVAC filters and clean them, in many cases. This is a must, as these filters trap unwanted particles that could go into your lungs. In some cases you need to change the furnace filters and you need to check whether it is a 10x10x1 furnace filter or 10x20x1 furnace filter etc. You need to find the right one and this will keep pollutants at bay. Switch to hardwood floors. Carpeting looks nice and is certainly cozy, but it can trap everything that you bring into your home from the outside. Dirt, dust, pollen, pet dander and more irritants can live inside the fabric of pretty much any carpet. Hardwood floors, however, are less hospitable to airborne irritants and are easier to keep clean. Use a dehumidifier to cut down on moisture. Excess moisture in the air can breed all kinds of problems, and even produce mold inside your home. Wash all used bedding once a week. All kinds of nasty stuff can live inside the folds of your bedsheets and comforters, especially if you have pets that like to sleep where you do. A hot-water spin through the washing machine and drier will take care of most of these concerns with ease. Use carbon monoxide detectors. Carbon monoxide is an often-lethal compound found in the air. Detecting it early can prevent serious illnesses and even death. Elect for wide, open spaces. Clutter accumulates dust like nothing else, and when it gets moved as you finally get around to putting stuff away, what happens? That dust is suddenly in the air, where it can get into your airways. Minimizing clutter also makes it easier to detect visible signs of mold and other damage to the interior of your home. Kick your shoes off at the door. A lot of respiratory conditions and allergies are aggravated by the traces of the outdoors that come indoors on the soles of your shoes. Use a welcome mat outside of your door, and make sure that shoes are left by the door when people come inside. If you need to hire a family lawyer in the near future, continue reading to discover a handy guide to choosing a professional family lawyer. Before selecting a family lawyer, it’s well worth contacting several family lawyers with a query to see which lawyers get back to you quickly. As the last thing you want to do is to hire a family lawyer who doesn’t respond to contact promptly. Also, make sure to choose a family lawyer who you feel comfortable with. As you may have to talk to your chosen family lawyer about sensitive information or issues in the future. As an example, you may have to talk to your family lawyer in the future, if you choose to set up a will to protect your family member’s interests if you pass away. Or in the unfortunate event that your marriage dissolves in the future, you may have to trust your family lawyer in order to advocate for your best interests, in a scenario where your ex-spouse wants to fight you for custody of your shared children. If in doubt, it’s well worth meeting with a potential family lawyer in person, to get a sense of whether or not you feel comfortable sharing personal info with them, before selecting them as your new family lawyer. Ideally, you’ll want to hire a family lawyer who has over a decade of experience, practicing family law. As in general the more experience which a family lawyer can offer, the greater chance they have of being able to best represent your family’s interests. One way to hire a professional family lawyer is to task a trusted friend or family member for a referral. As a family lawyer is far more likely to take you on as a client if you have been referred to them by one of their current long-term clients. As a bonus, if a close friend or family member can vouch for their own family lawyer, there’s a high chance that their family lawyer is well worth contacting for more information. It’s also well worth conducting a bit of research on each potential lawyer’s history by checking their website for their credentials. As ideally, the family lawyer who you choose to hire should have graduated from a prestigious college. As opposed to a community college. Don’t be afraid to ask a potential family lawyer about their success ratio as you should aim to hire a family lawyer who has a high success rate. Don’t be tempted to hire a lawyer who practices general law or another specialty of law such as business law. 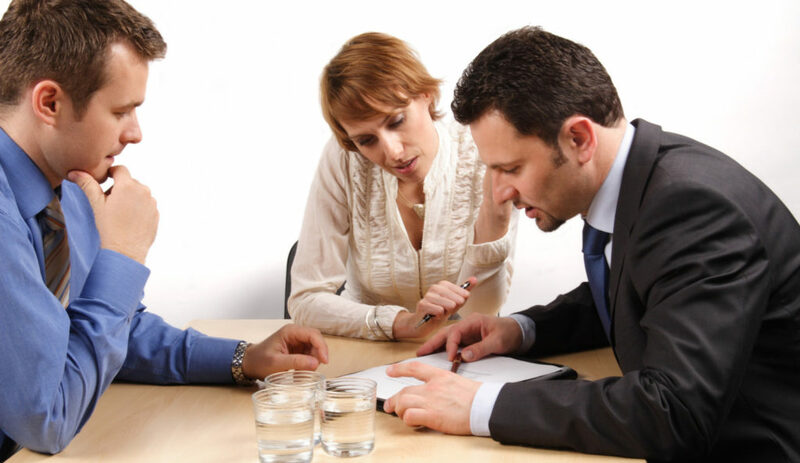 Instead, look for a lawyer who specializes in family law such as, family lawyers Newcastle. So, if you follow the 7 tips listed above, you won’t have any trouble hiring a professional, experienced family lawyer who you’ll be able to trust. To discover all the advantages of seniors using mobile phones, simply continue reading to learn about some of the functions which seniors can use on their mobile phones. Many seniors enjoy being able to see and interact with their loved ones using video call applications such as Facetime and Skype, instead of only hearing their family members talk on traditional calls. Seniors who have children or grandchildren who live in different cities or countries may particularly enjoy the convenience of being able to chat with their children or grandchildren on their mobile phones. As an added benefit video calls can usually be conducted over WiFi and as a result are usually relatively inexpensive and a great way to catch up with loved ones who live abroad. 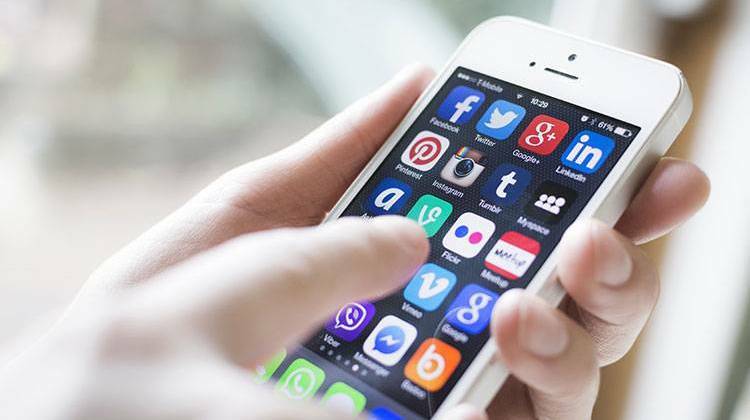 Seniors who are particularly tech-savvy can also download and use a wide variety of apps, in order to make their everyday lives a whole lot easier. As an example, a senior may choose to download a ride-sharing app such as Uber or Lyft in order to request affordable rides to and from their local shops or doctor’s appointments. While other seniors may want to use apps in order to order their groceries online. Instead of having to drive down to their local grocery store themselves. Instead of having to lug around a traditional digital camera, seniors can use mobile phones to document important memories. As an example, a senior may use their mobile phone’s camera in order to take photos of their pet or their grandchildren or of their vacations. Better yet, they’ll also be able to access the photos on their photo reel, in order to share them with their friends. Many seniors also download messaging apps such as Viber to be able to message their friends. Some seniors even set up groups on messaging apps, for their real-life social groups. Seniors can also use their mobile phones in order to stream or download their favorite TV shows and movies. Which can be a great form of entertainment when they are looking to kill time, such as when they’re catching a bus or train or waiting for their scheduled doctor’s appointment. Seniors who have difficulty hearing can also download TV shows and movies which boast closed captions, which make understanding the plot of their selected TV shows or movies a breeze. Seniors can also stream their favorite songs from their mobile phones by downloading a music streaming app such as Spotify or by simply looking up their favorite songs on Youtube. Hopefully after reading the article listed above you now understand how useful mobile phones for seniors can be! Don’t believe some people when they tell you that losing weight is expensive. They will most likely suggest that eating healthy is more expensive, so you need to stick with your usual diet. Before you write off eating healthy, you need to understand that there are ways to eat right without spending a lot. You can purchase the ingredients you need in one go, so you can opt for items in bulk. You will save money in doing so. It is better to do it than pick whatever you can find once you are in the grocery store. Planning also helps you stick to what you need, so you don’t end up throwing away food you did not consume before expiry. Scan your fridge first and list the items you need before heading to the grocery store. While walking the different aisles in a supermarket, you might realize that there are things you want, but are not on your list. Before you pick them from the shelves, you need to know first if you need them. When you are in a grocery store, you need to start with the perimeters. You can find fresh ingredients in that section. Avoid heading towards the middle as most processed goods are available there. They are tempting, but you don’t need them to stay healthy. Instead of eating out, you can cook at home. You can decide what to include in your food. You also control the proportions of the foods that you are going to eat. When you are at home, you can decide to keep the rest of the food you did not finish eating for next time. When you are eating out, you need to finish what is on your plate. If you don’t know how to cook, the next option is food delivery. You can find lots of stores offering delivery services. You can decide how much you are going to order. Some of the dishes you can order are available for long-term storage. You can reheat them when you want to eat them. 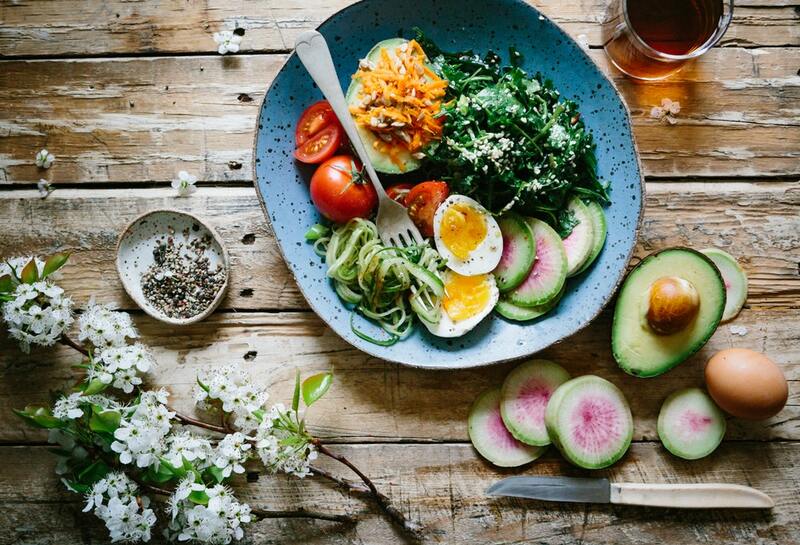 You can check out keto meal delivery services if you are following this diet. It might not be easy for you to prepare these dishes, so you might rather have experts do it for you. You should only shop for food when your stomach is full. It could have an impact on what you choose when you are yet to eat anything. You might start craving food and pick everything you find on the shelves. It results in impulse buying which is not healthy for you. It also leads to excessive spending. Given these tips, you can now start eating healthy without spending a lot of money. You don’t have any excuse for still being unhealthy. Be consistent in doing what you need to do to stay healthy. When you’re working hard to get yourself in shape there’s nothing more frustrating than having to take days or weeks off because of an injury. The consequences of a serious injury could be even worse – so what can you do to reduce the risks? It’s not actually as complicated as you might think. What really matters is understanding the equipment you’re using and understanding your body. With the right approach, you can make injury much less common and recover from it more quickly. The most common injuries when working out are strained and sprained muscles. Most often, these occur because of an inadequate warm-up (cold, stiff muscles are much more vulnerable) or because a single exercise has been carried on for too long. To prevent them, massage your limbs before you start and begin with stretching exercises. Vary your exercise routine between sessions and within individual sessions. Rotator cuff injuries are the most common form of shoulder problem found in people who work out regularly, and they become more common with age. They’re caused by repetitive overhead movements and activities where the shoulders move extensively, like swimming or playing basketball. To reduce the risk, avoid slouching at all times so that the joint doesn’t get compressed. Stick to lighter weights if you want to do repetitive overhead lifts. Knee injuries often develop slowly. They’re particularly common in runners and weightlifters and can cause a scraping sensation when the kneecap moves or a generalized aching around it. To reduce the risk, make sure you have good posture as you run or lift. Avoid taking on too much in one session with weights – several shorter or less strenuous sessions will be just as effective. Wear suitable shoes and consider running on a soft surface. Work on building up your hips and quads. Damaging your pectoral muscles can be particularly painful and difficult to fix because of the frequency with which the muscles are used in day to day life. It’s a common injury in weightlifters who are taking on more than they should. Remember that day to day weightlifting is not a competition and the gym is not a place where serious athletes show off. If your hands are shaking, switch to lighter weights. The wrist is a complex, vulnerable joint and there are many ways in which it can be injured. One of the best things you can do to reduce the risk is actually to work on your shoulder flexibility, as this will improve your capacity to take weight through larger muscles rather than through your wrists – whether that’s a barbell or your own bodyweight when doing push-ups. Work on wrist rotation exercises and try using a Theraband to improve your wrist extension. Shin splints are usually caused by running or jumping for prolonged periods. Suitable shoes, proper warm-ups and switching to running on a soft surface reduce the risk. If you’re not actually racing, take breaks when your shins start to ache and massage them until they feel warm and flexible before you start running again. 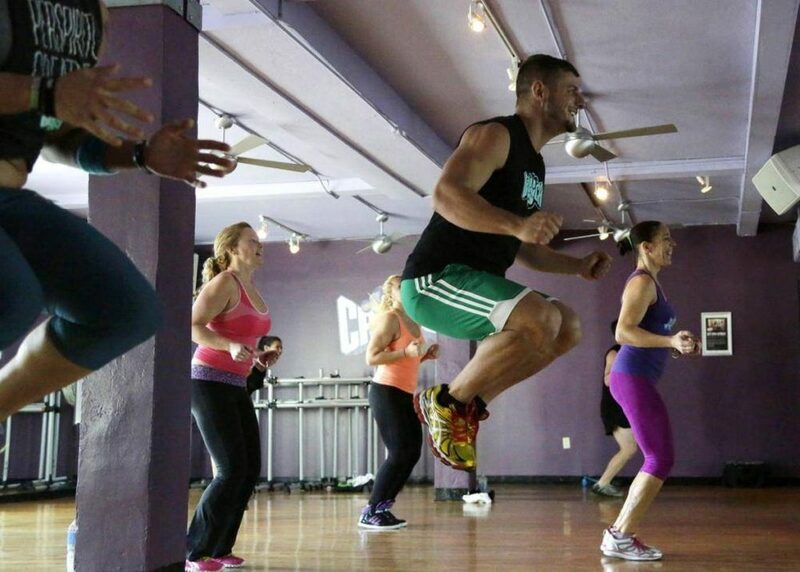 If pain persists when jumping, switch to a different activity. Warm up properly for at least ten minutes before you begin, with massage and gentle stretching. Wear the right clothes – make sure you see options appropriate to your sport and, for general use, choose good sneakers and a compression shirt. Stay hydrated – this will improve your circulation and make your muscles less vulnerable to strain, as well as improving your general health. Maintain good form – make sure your body is properly positioned for each exercise and that you also maintain proper posture in daily life. Don’t push too hard – over time you will learn the difference between good and bad pain. When you feel the latter, stop! No matter how careful you are, you will inevitably be injured sometimes. When it happens, take recommended rest periods seriously, unless you want to be incapacitated for much longer overall. When it’s time to return to working out, wear compression clothing to support the injured area and build up extra slowly. Taking precautions like this may seem irritating but once you get used to them, you’ll hardly notice them anymore. You’ll spend less time having to rest up and have a lot more time free to enjoy your sport or the invigorating experience of working out.